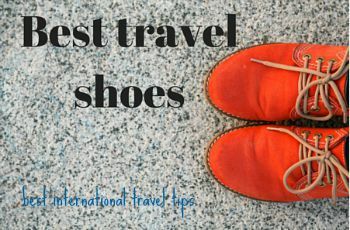 best travel shoes; finding them can make or break your trip. Finding the best travel shoes has become a bit of a passion for me. I have talked to fellow travelers, and they have told me what they like, and I know what my favorites are. I have always loved shoes. In the past I only cared about the fashion part of it, putting up with pain and a few blisters here and there, until recently that is. Now comfort is paramount. I have made my share of mistakes, and I hope I can help save some pain for you. I have included a little cute factor in with the practical whenever I could. We still want to look good, after all. I will start with a dressy shoe as this is the most difficult to deal with when on the road. We want to look smart for business meetings, a night out or anytime when we wear a dress. 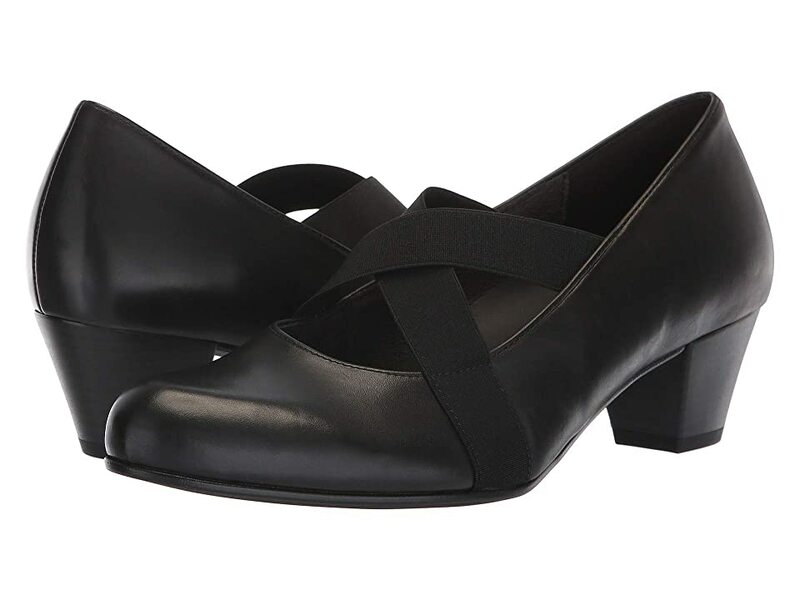 A pump, mary jane, or ballerina flat is best. I know someone that is on the road most of the year, and she always throws in some Gabor pumps. 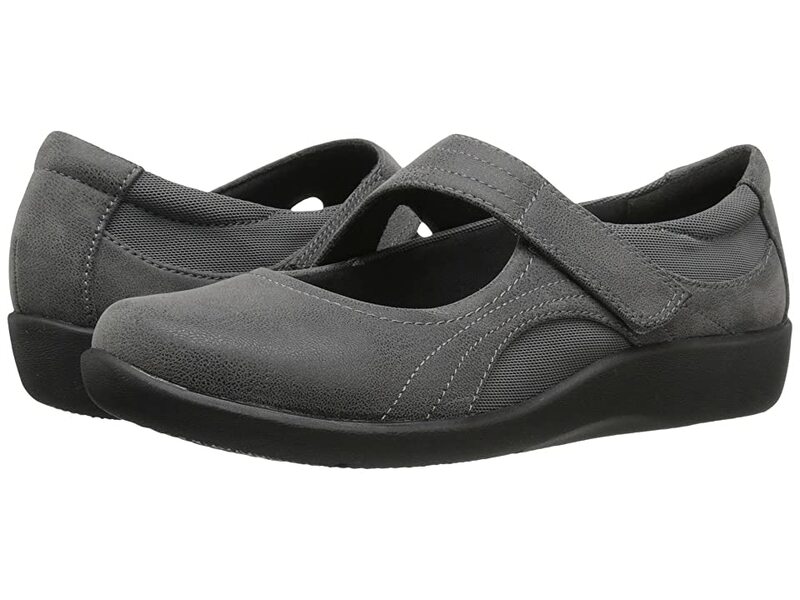 They look smart and are comfortable and come in lots of colours. I have a trotter that I like - it even works for dancing. 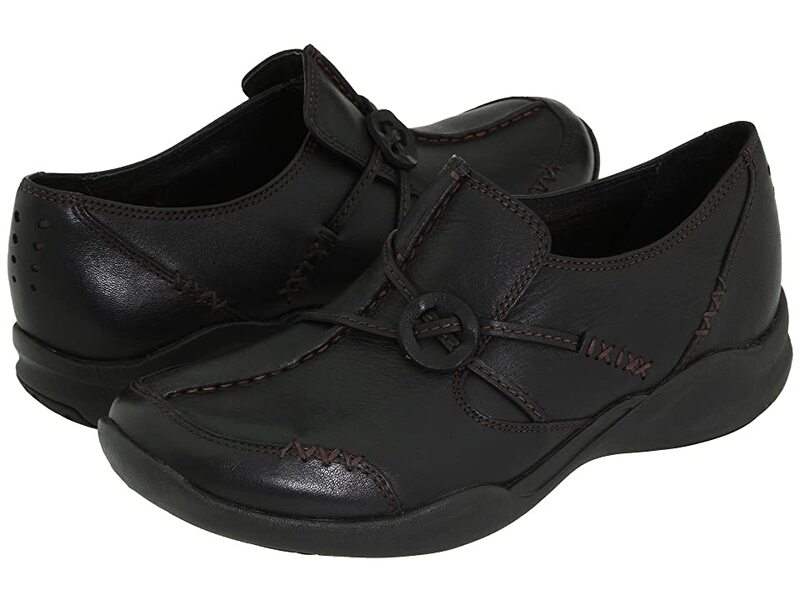 Other brands that I have had great success with is Mephisto and Clarks. A ballerina flat in nice to have, especially one that will fold a bit for easy packing. The walking shoe will probably be your most valuable shoe, at least it is for me. So you are already aware of this, however; I am going to remind you anyway-break them in long before you travel! Choose carefully, only your feet will know what your best travel shoes is. Buy quality and they will last for many years. I have Mephisto mobiles. They work for me. They have cork liners and real rubber soles. I also have SAS-less expensive and still comfortable. A sandal or Slider will work in the summer as a dressier shoe or to wear with a skirt. A sandal like a Mephisto could even be a walking shoe for touring in the city in warmer months. I purchased Rockport sandal's but it's hit and miss as the sole cracked on a couple of pairs, someone told me it is because they are not real rubber. I had one pair that lasted for years, and my husband always likes his Rockport walking shoes, maybe you have had better luck than me. 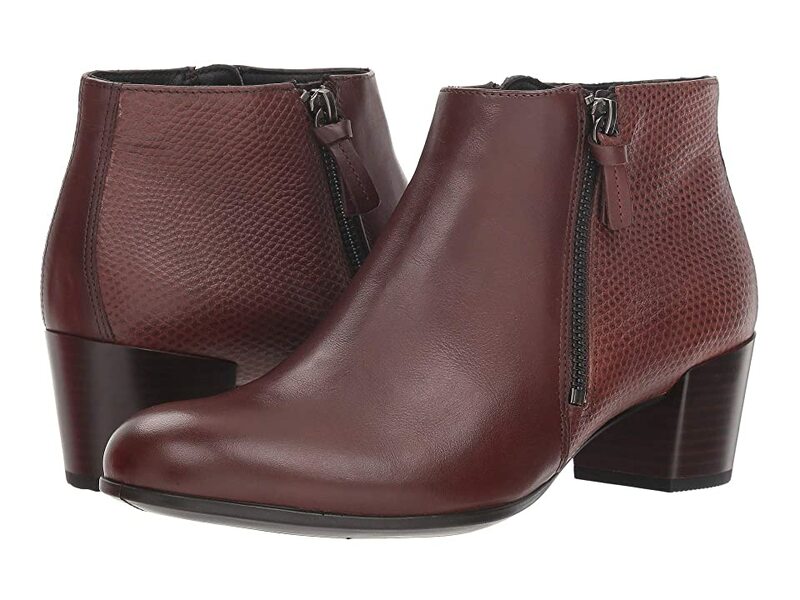 In fall or winter, a shoe boot or regular boot works well - it can look chic but still be very comfortable for touring. If you wear them on the plane, you won't take up space in your suitcase. Wear them with dresses and skirts for dining out. Sometimes they can be your best travel shoe. I use a flip flop or what we Canadians sometimes call a thong ( not to be confused with undies )...ha! It's a must to have something on your feet in hotel rooms and at the poolside. Also, if they have enough bling on them, you can slip them on to wear with dresses. I limit the number of shoes I travel with, as they take up a lot of space in the suitcase. Three seems to be the magic number. If I am going luxury or have particular needs, I might increase it to no more than four. 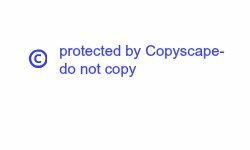 That fourth may be rainwear a hiking boot for places like Cinq Terre or trails in British Columbia, Canada. Exercise or golf shoes could be another reason to take an extra pair. Like always give thought beforehand to your planned activities before choosing your best travel shoes. Carrying around a pair of extra shoes that you may only use once can be a pain in the neck or back. What is your favorite travel shoe?